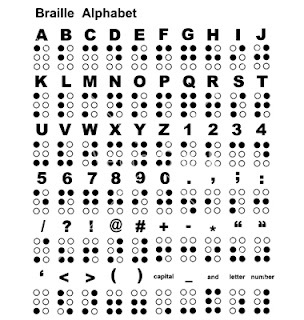 Braille was invented by Louis Braille in 1837. Braille was based on a tactile military code called night writing, developed by Charles Barbier in response to Napoleon's demand for a means for soldiers to communicate silently at night without a light. Today, computer professionals will instantly recognize this as 6-bit encoding. Perhaps the first byte was 6 bits!